Choosing what to wear for a long-awaited event should be fun -it's a chance to show your elegant, glamorous side! 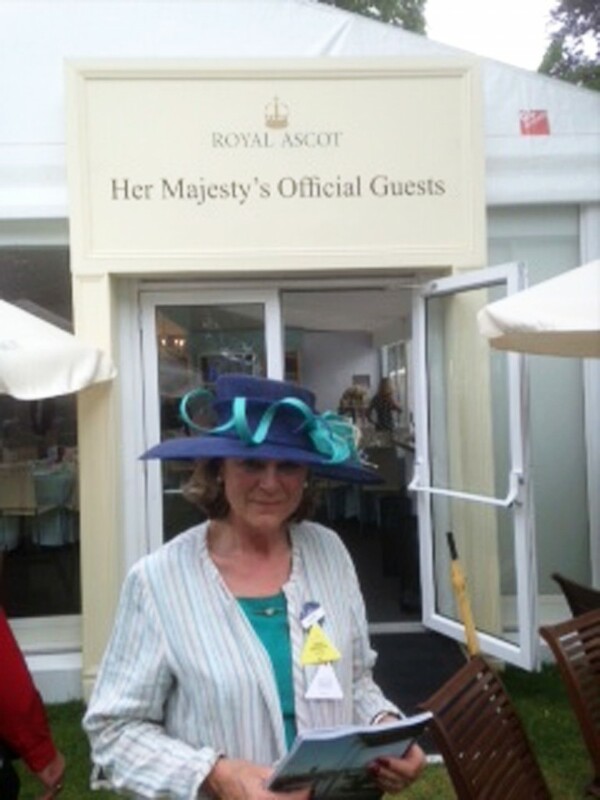 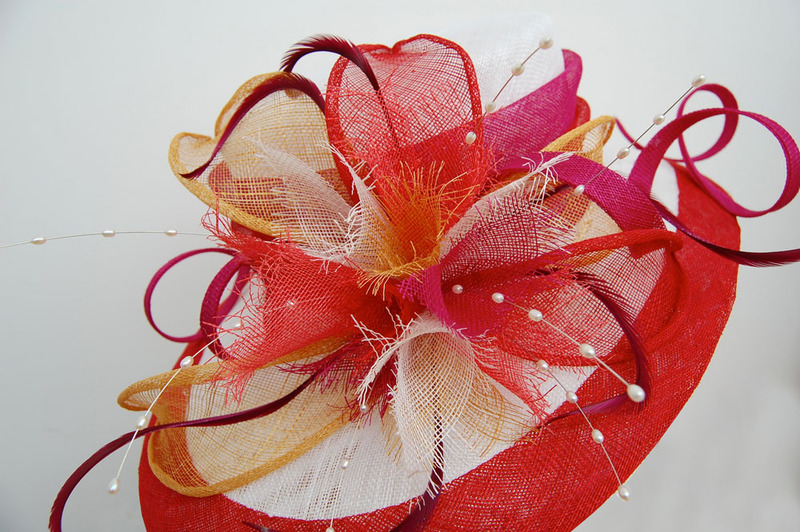 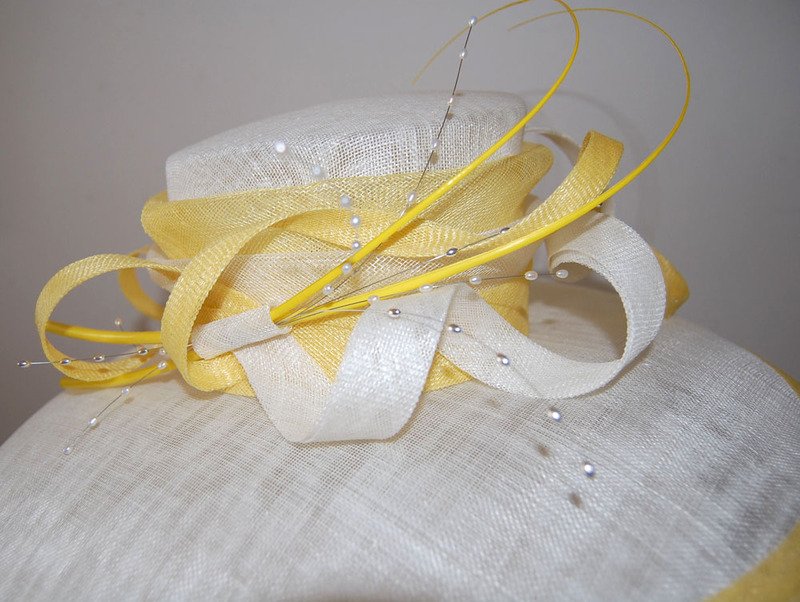 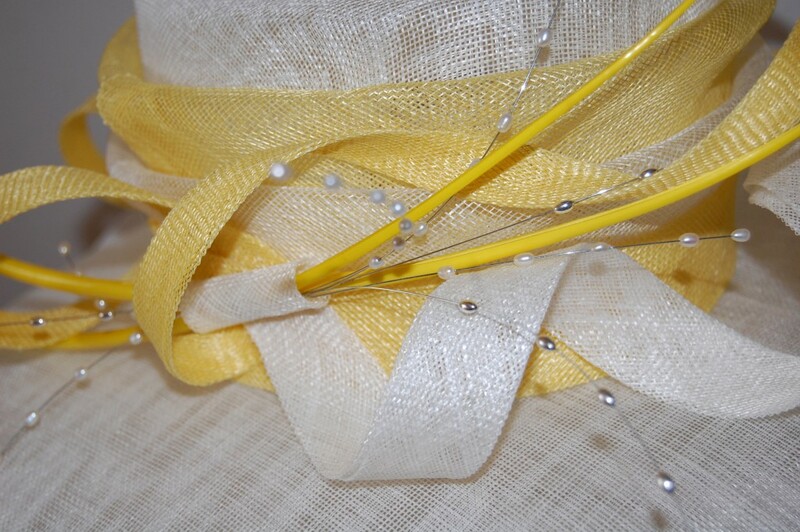 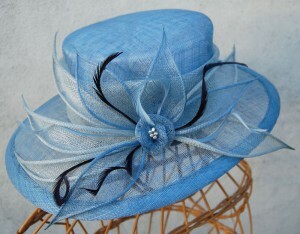 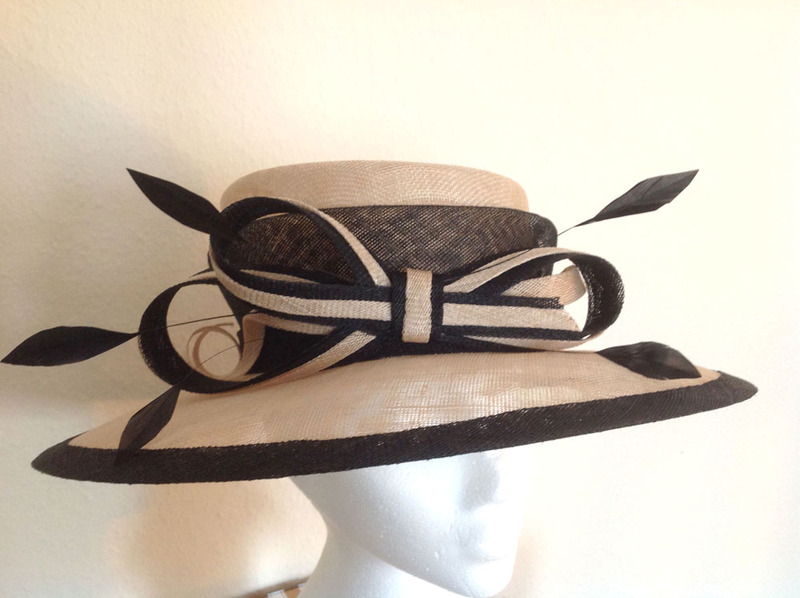 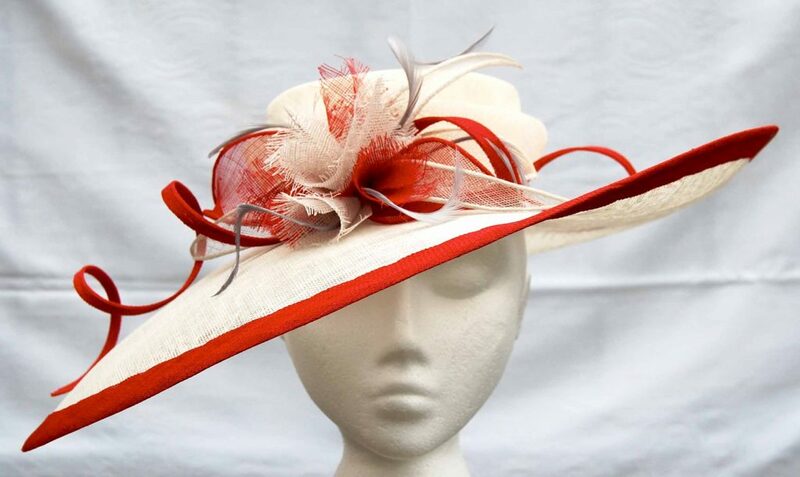 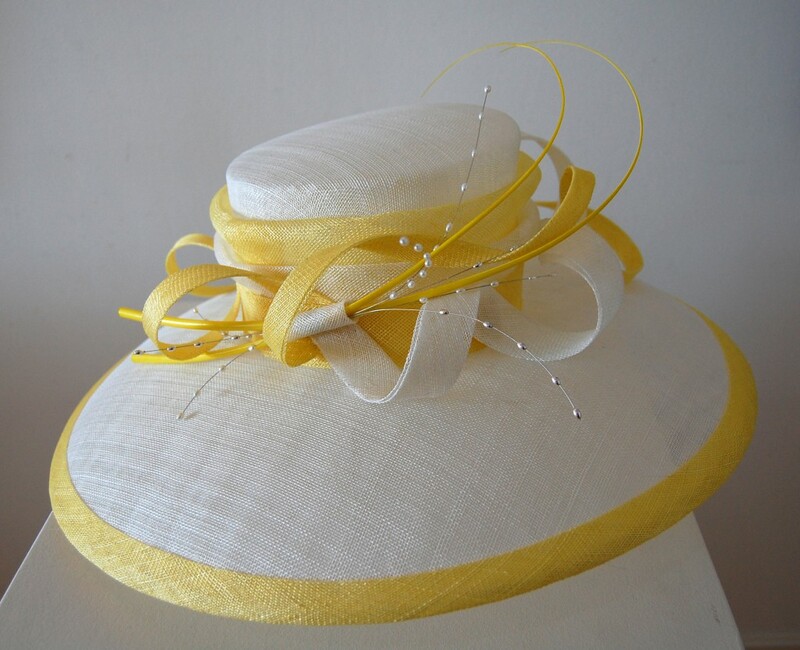 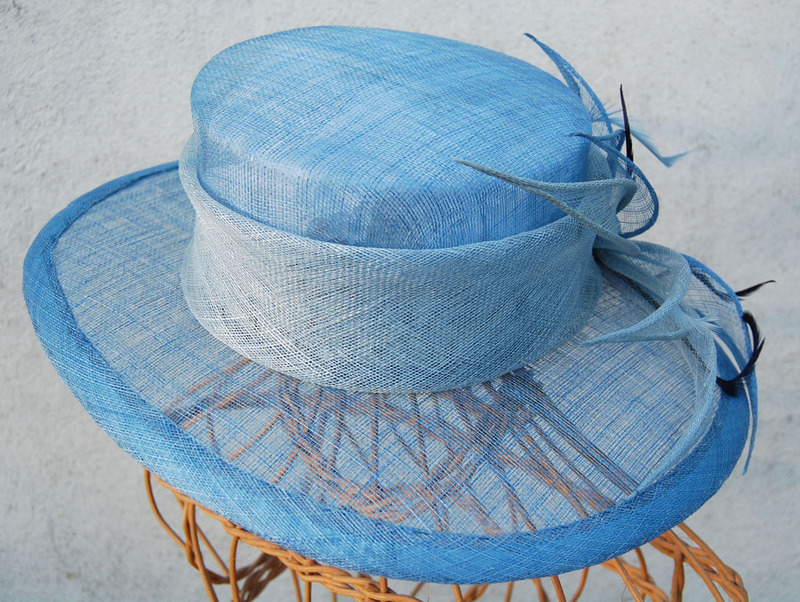 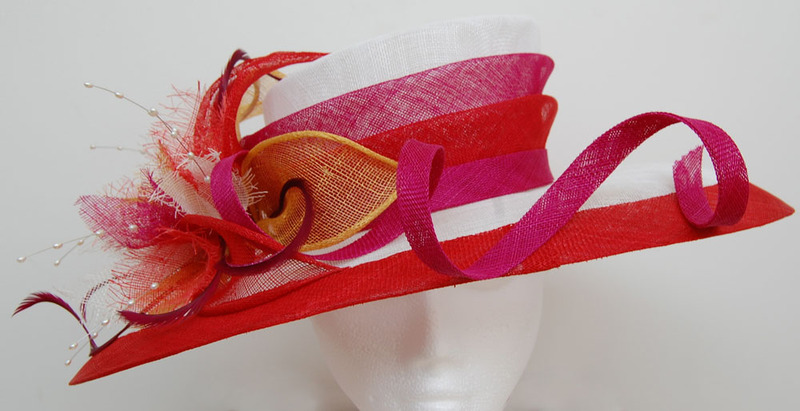 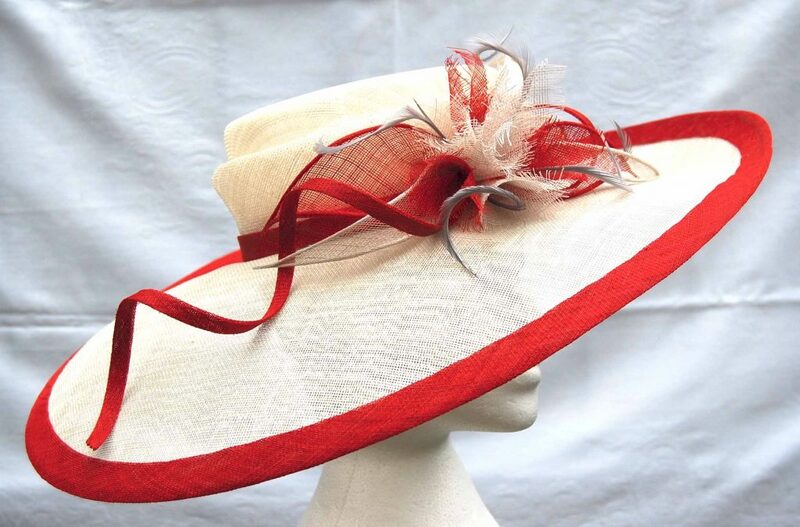 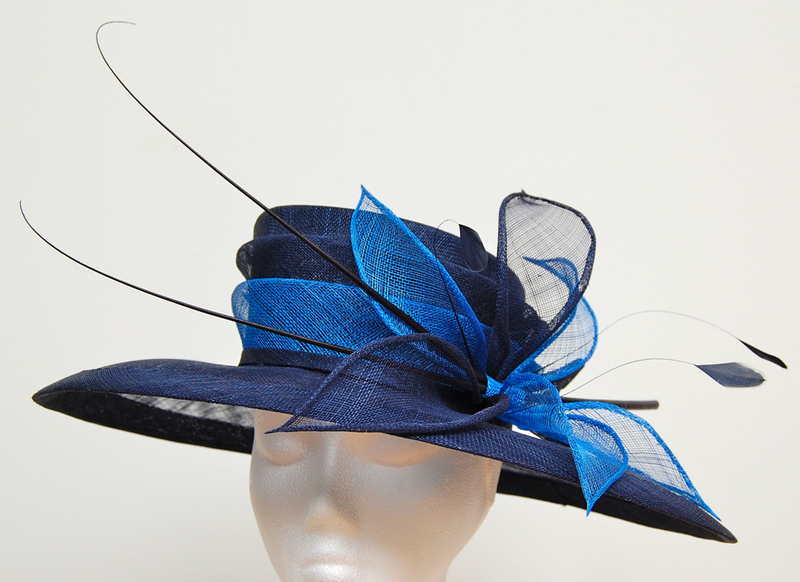 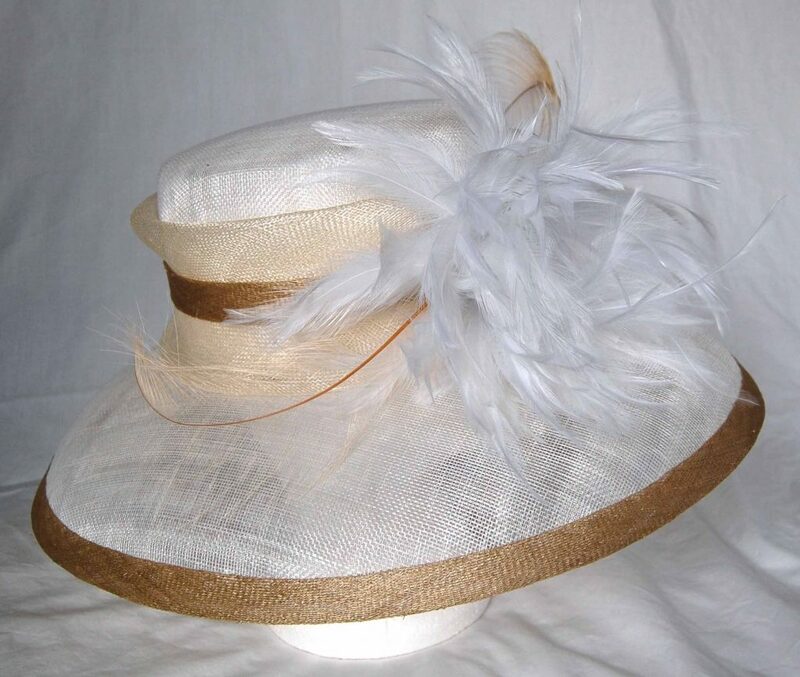 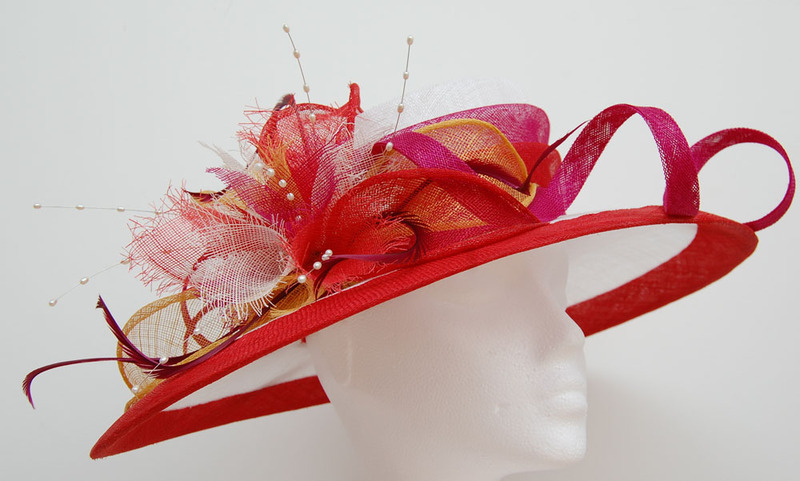 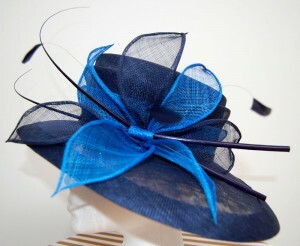 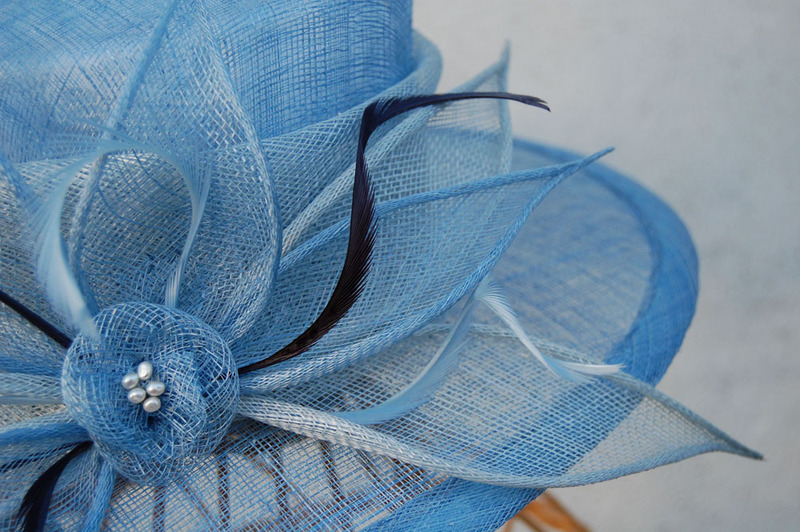 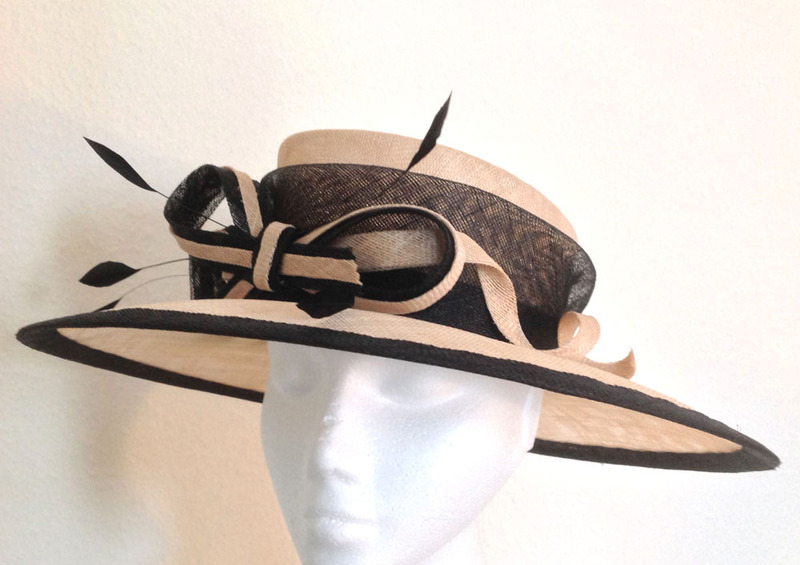 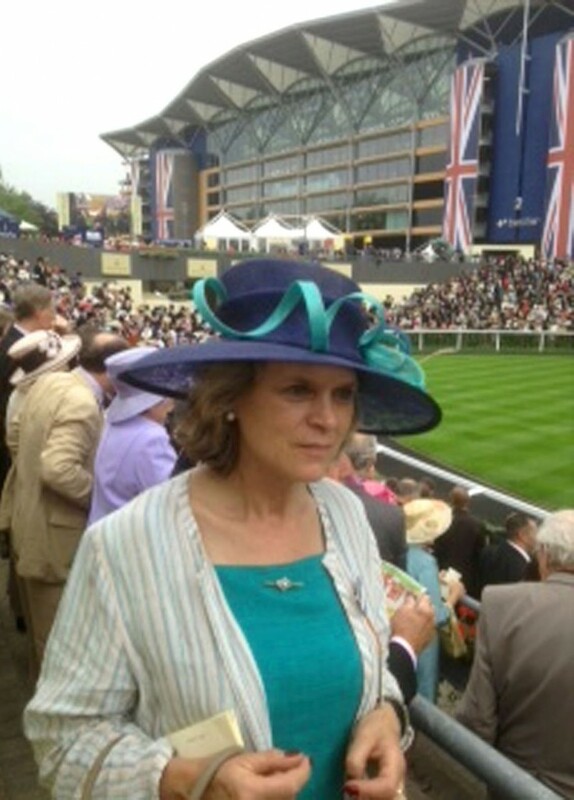 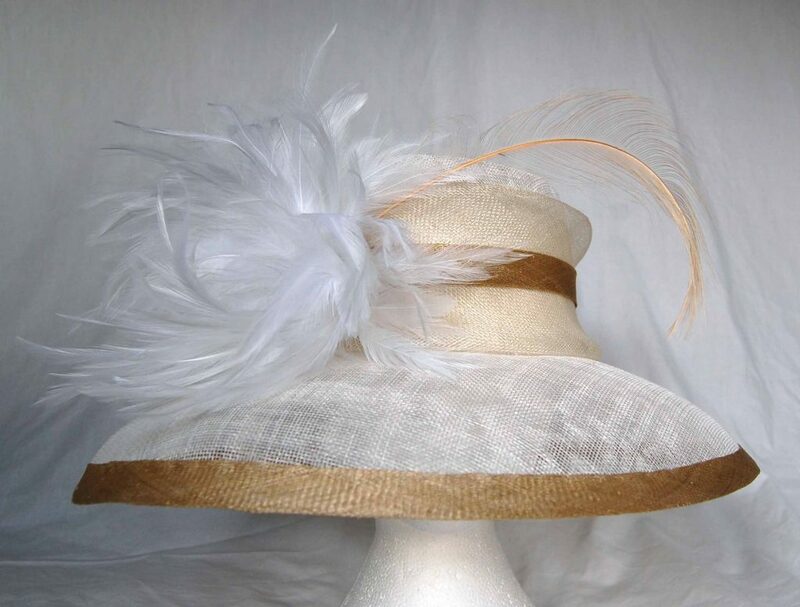 Whether you are the mother of the bride or groom, or you are attending a stylish wedding as a guest, a bespoke Corrie Couture hat will finish off your outfit perfectly. All of the hats shown here have been hand blocked on exclusive Corrie Couture blocks. 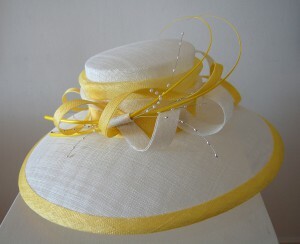 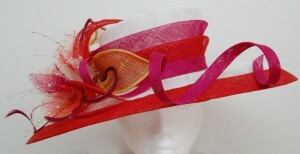 If you see a hat on this page that you love, please get in touch to enquire about having a similar one made.